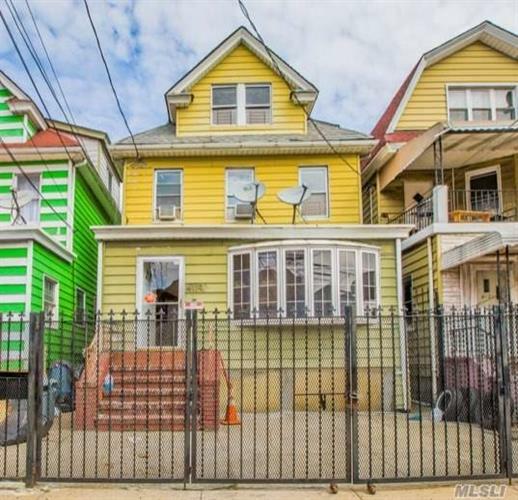 for $1,150,000 with 5 bedrooms and 2 full baths. This home was built in 1910 on a lot size of 25x100. Tastefully Updated 5 Bedroom, 2 Bath Extra Sun Room. Brand New Kitchen w/ Stainlees Steel Appliances, Custom Cabinets & Quartz Counter Tops, Updated Baths. Beautiful Hard Wood Floors, Formal Dining Room, Special Designed Ceiling w. Brass Lamps all over. 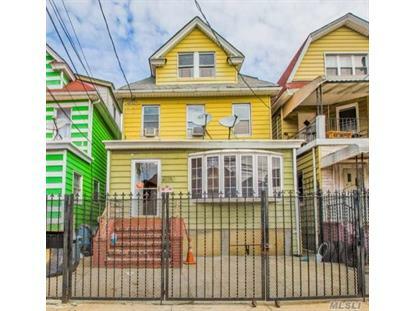 Excellent Location, Close To G, E, F, R, M, 7 Train; Supermarket, &all The Shops.